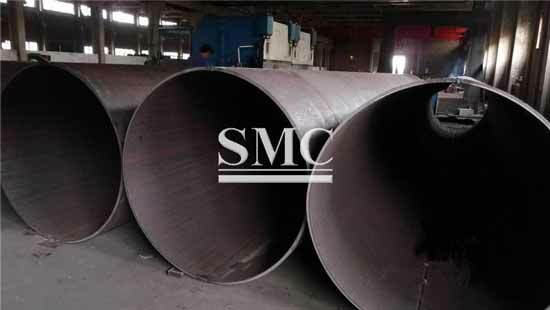 ERW Pipe stands for Electric Resistance Welded Pipe, featuring cost efficiency and a closer tolerance of wall thickness when compared with seamless steel pipe. 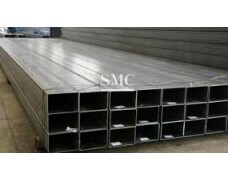 It is widely used in fencing, scaffolding, engineering, etc. 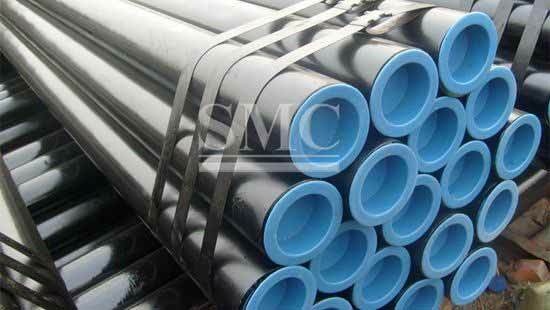 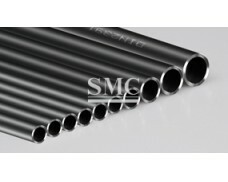 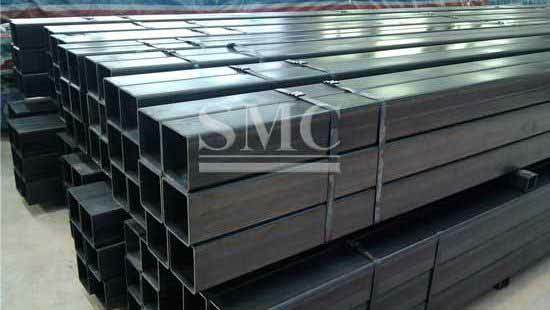 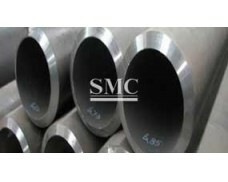 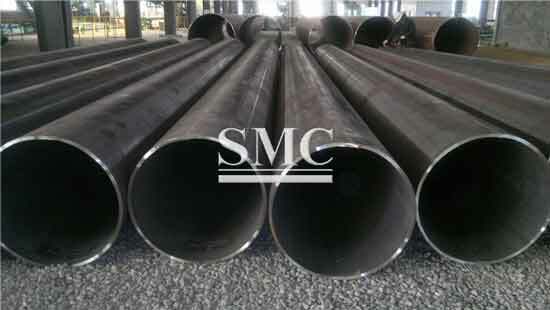 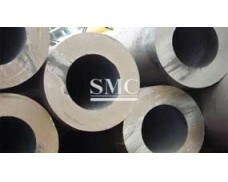 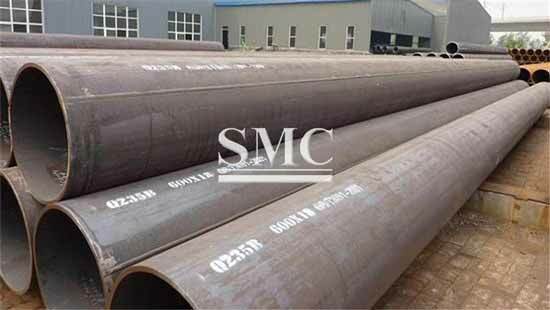 To ensure high precisions and quality of ERW Pipe, our SMC uses of high qualified materials, and have rigid quality control. 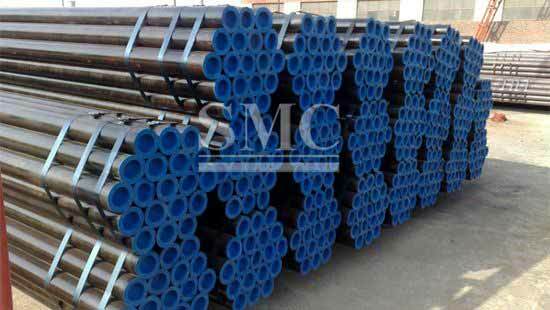 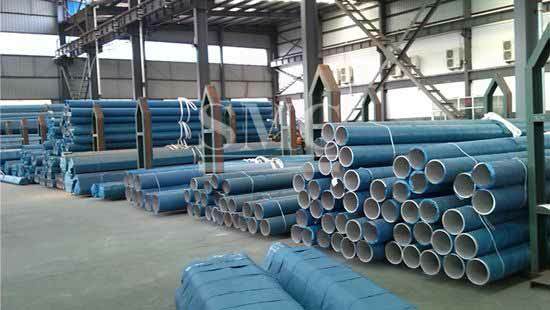 ERW Pipe (Electric Resistance Welded Pipe)﻿ is widely used in fencing, scaffolding, engineering, etc.